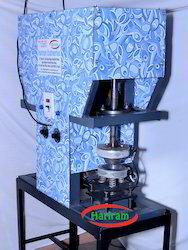 Type of Paper Dona Machines. Dona Die Size: 4" to 7"
1) Paper Plate Size: 4" To 7"
6) Weight Of Machine: 200 Kg. Approx. 8) Delivery Within 5 Days. 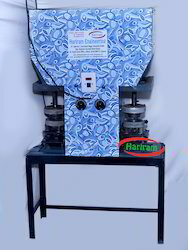 Paper Plate Size: 4" To 8"
Electric Motor: 1 Hp - 1440 Rpm - Single Phases - 230v. Weight Of Machine: 400 Kg. Approx. 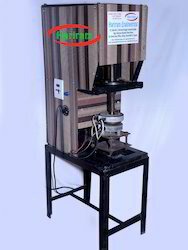 As a reputed organization we are offering an extensive array of Semi-Automatic Dona Making Machine which is use to make Dona, manufactured from supreme quality components, this Dona making machine is checked on various quality parameters in order to deliver a flawless range. Additionally, this Dona making machine is very easy to operate and require less maintenance. Dona Size 4" to 7"
Looking for Semi Automatic Dona Machine ?